She run away one year ago, with her husband and 3 children. 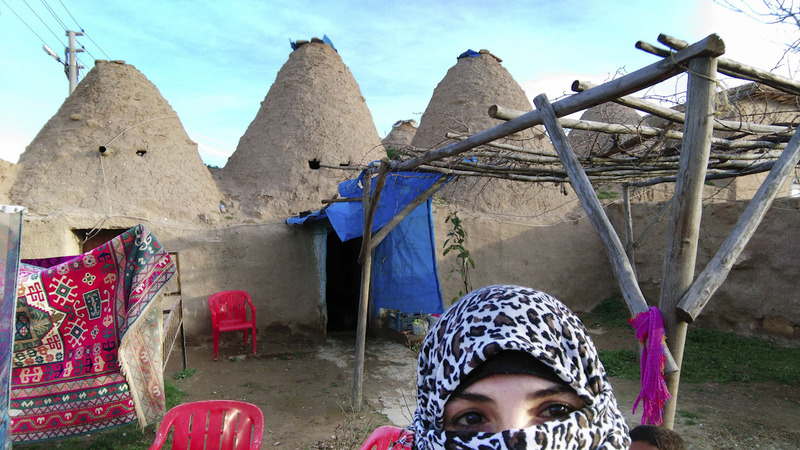 They live in a beehive house, in Harran, southern Turkey. Conditions are harsh, no full-time electricity, no heathing, no running water. She saw Homs on tv, completely destroyed, and she fears for her old father and mother who have stayed behind. When will all this madness end she asks, but nobody has an answer.